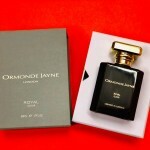 ELIXIR, is the new collection of five new fragrances from perfumers, Ormonde Jayne. Inspired by much loved favourites, the collection introduces Cambodian Oudh, an oil of true distinction and considered the most prized of all oudhs. Faithful to the original, Osmanthus Elixir is poured at a much higher concentration, emphasizing different nuances that you may not recognise. Osmanthus becomes bolder with vividly shining citrus colours of the brightest day. Returning to the original incarnation created for Linda Pilkington’s husband’s birthday, Isfarkand Elixir is poured at extract strength, a concentrated cedar bit with a citrusy charge, gives this cologne tenacity, appeal and radiating confidence. Playing with original signature scents is playing with fire, but Linda is confident that fans of Ormonde Woman and Ormonde Man will adore Ormonde Elixir. The house signature with its forests of hemlock and cedar and now, with an added note of Cambodian Oudh for warmth and sensuality brings a compelling new dimension. Ta’if Elixir is a new interpretation of the gourmande exotic rose scent. The magic of the orient stays, with notes of dates, saffron and pink pepper, but the addition of Cambodian Oudh, elevates the rose up to a celestial quality that quickly becomes addictive. 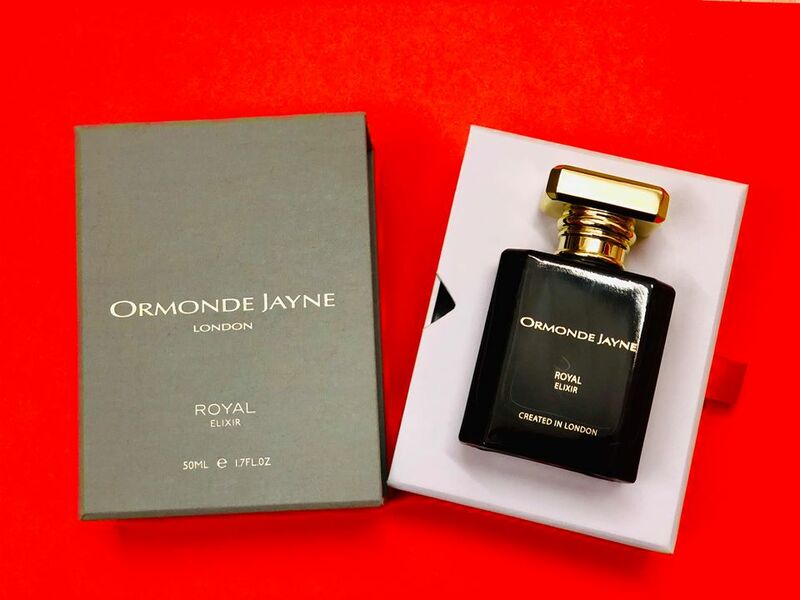 Ambre Royal has been a best seller in every part of the world and clients have been unanimous in their overwhelming love of this sensual fragrance. Royal Elixir is left untouched, but poured at 42% strength, and has been created for clients who have asked for an even higher concentration – rich, ravishing and even more hypnotic. Launching in May 2019, the Elixir Collection will be available exclusively from the Ormonde Jayne Perfumery.